As Senior Executive Vice President, Executive Operations, Ron Spears is responsible for implementation of the One AT&T integration project, merger transition, corporate flight operations and executive support. He was appointed to his current position in September 2010. Previously, Mr. Spears was president and chief executive officer, AT&T Business Solutions, where he was responsible for leading the company’s sales, marketing and customer service operations for retail business, government and wholesale customers of AT&T worldwide. AT&T Business Solutions is focused on delivering the industry’s most globally consistent portfolio of networking products and services to businesses ranging from small companies to the world’s leading multinational firms. 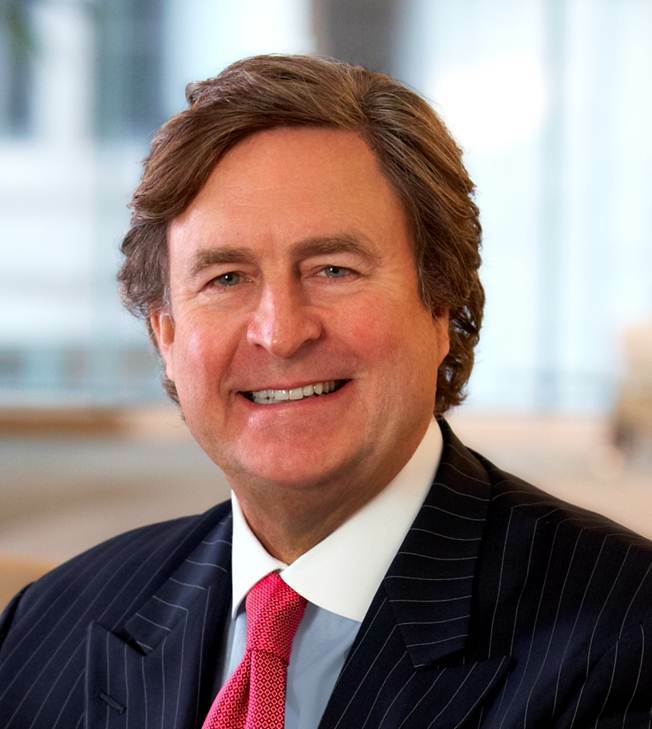 Before assuming that role, Mr. Spears was group president, Global Business Services, where he was responsible for leading sales, marketing and customer service operations for a $34 billion business within AT&T serving mid-sized, large and global retail companies, government and wholesale customers. Other positions he has held at AT&T include executive vice president-Business Sales, where he was responsible for developing and executing AT&T’s retail sales strategy across multiple market segments, and senior vice president-Signature Client Group, where he led the sales effort on behalf of AT&T’s largest multinational customers. Prior to joining AT&T in March 2002, Mr. Spears was chairman of Vaultus, Inc., which provides mobility application solutions for enterprise customers. Before that, he served as president and chief executive officer of CMGI Solutions, an enterprise-focused Internet solutions provider, and as president and chief operating officer of e.Spire Communications, an integrated communications provider. Mr. Spears has served as corporate vice president at Citizens Utilities, where he managed the company’s independent telephone company operations in 13 states. A pioneer in the competitive long distance industry, Mr. Spears managed MCI’s Midwest division, where he helped create a national account sales effort that led to MCI’s first sales to major corporate customers. He began his telecommunications career as a manager with AT&T Long Lines in 1978 after eight years as an officer in the U.S. Army. Mr. Spears is a graduate of the United States Military Academy at West Point and holds a master’s degree in public service from Western Kentucky University.